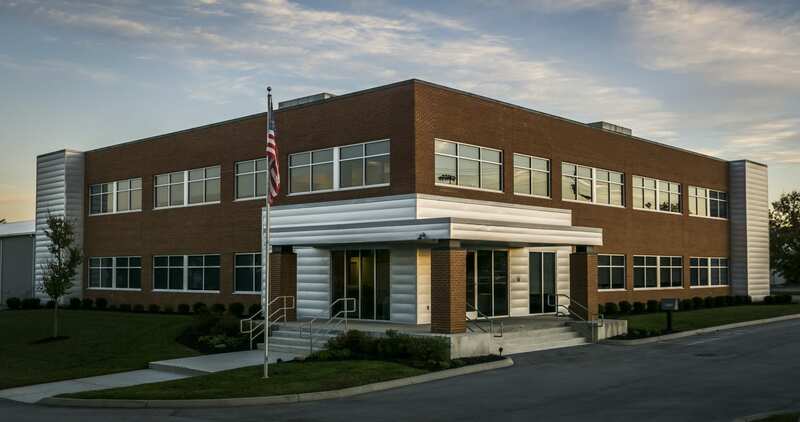 The Technology for Energy Corp. Headquarters in Knoxville, Tenn. houses ACES Systems, Powermetrix, TEC Materials Testing and Nuclear Products divisions. The parent company of ACES Systems, Technology for Energy Corporation (TEC-USA), provides simple solutions to complex problems for several critical industries: nuclear power, materials testing, electric power, and aviation. ACES Systems, a small aviation business purchased in 1990, has become a standard in the aviation industry for providing vibration analysis, balancing, engine performance analysis, and inlet guide vane adjustment systems to customers worldwide. ACES kits and analyzers combine cutting-edge engineering and manufacturing. For that, they are valued by aviation teams all over the world. Our commercial off-the-shelf (COTS) and military spec test kits are fast, accurate, and user-friendly. Over 1,000 ACES units are used today by the U.S. Navy and Marine Corps, with another 4,500 kits installed internationally. That’s because our products allow maintenance crews and technicians to get clear-cut data at striking speeds. We deliver unbeatable capability with precise insight into aircraft systems performance and repair needs. In 2011, we acquired the Military Products line technology from Dynamic Instruments, Inc., improving our capabilities to build more competitive software and analysis tools. Our 2020HR and new Viper II analyzers set the standard for vibration and performance testing. The ACES team, headquartered in Knoxville, TN, has decades of aviation and aircraft maintenance experience. Our leaders come from backgrounds in the U.S. Air Force, R&D, engineering, and project management – making us the ideal team for creating versatile, cost-effective solutions. As a 40-year old technology company, we love to measure and analyze things. We enjoy the challenges of innovating simple solutions to complex problems. We’re committed to serving the aviation industry and are passionate about leading the market in quality, service, and support.